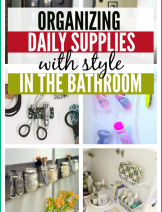 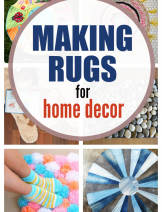 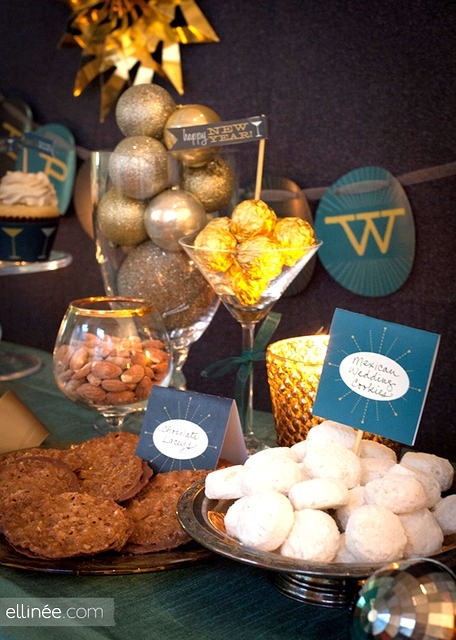 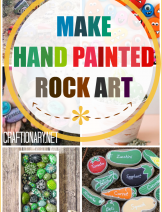 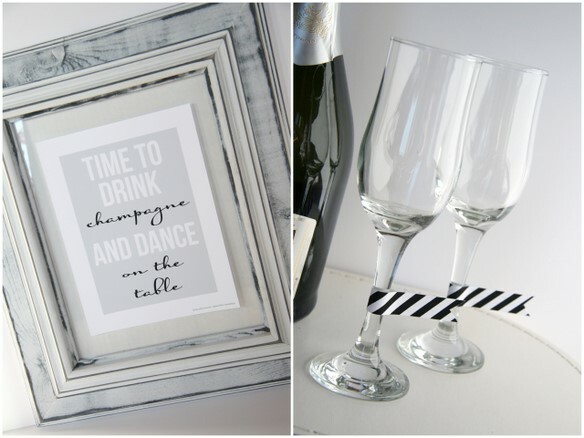 Printables are the best way for celebrating and decorating for any occasion. 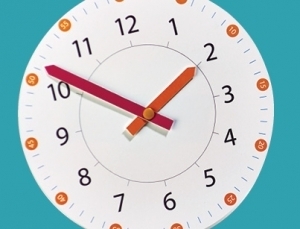 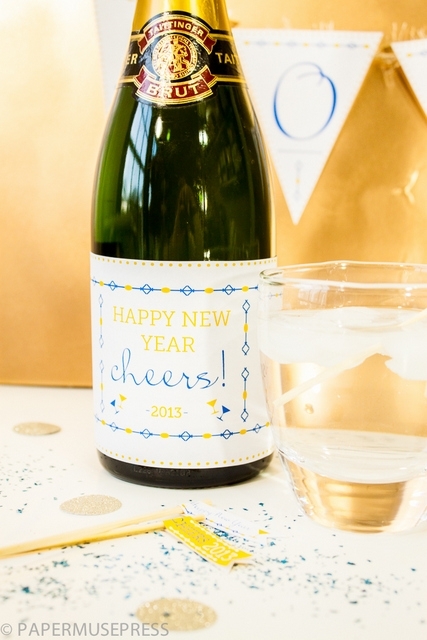 Whether it’s a party, countdown or something extra printables are always handy. 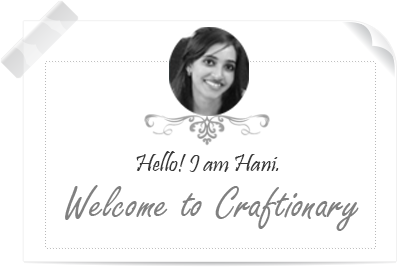 Especially when they are free, they are extra awesome. 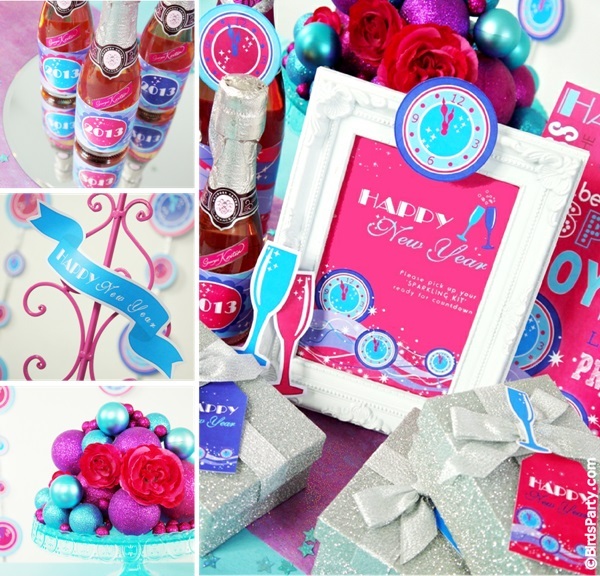 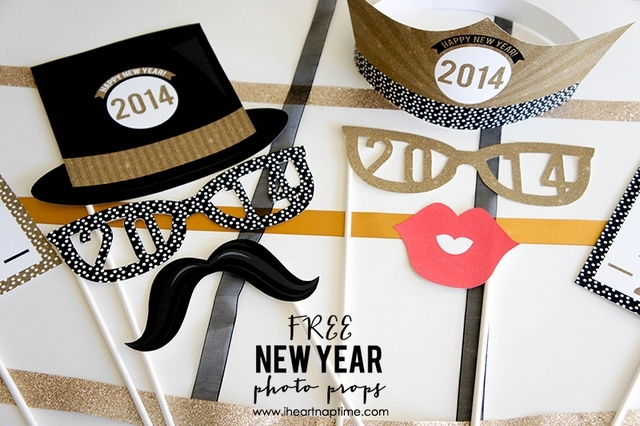 I am sharing 20 best New Years Printables. 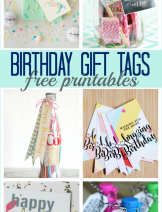 These are great for throwing a party. 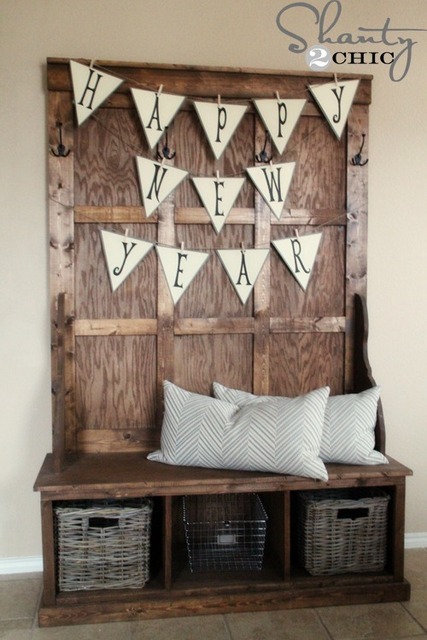 And also perfect if you are simply welcoming the New Year with your family. 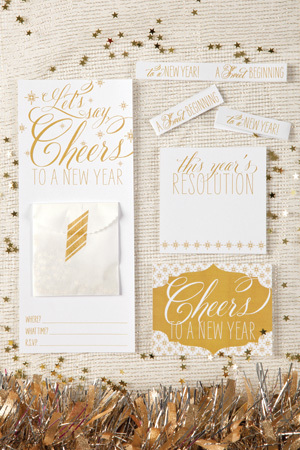 Let’s start the celebrations with glitter, sparks, cheers, shine, noise and balloons popping. 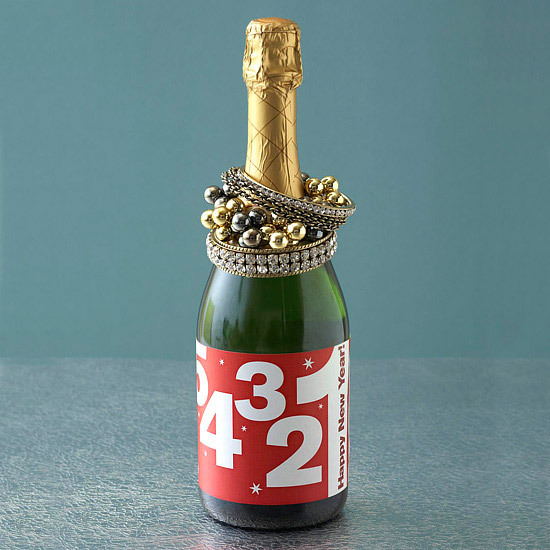 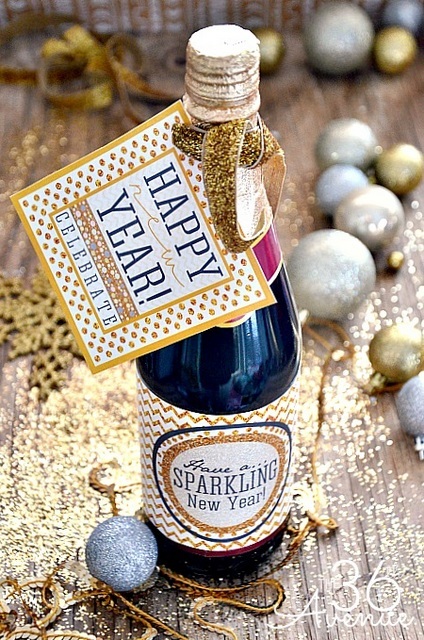 New Years printable wine bottle wrap with countdown. 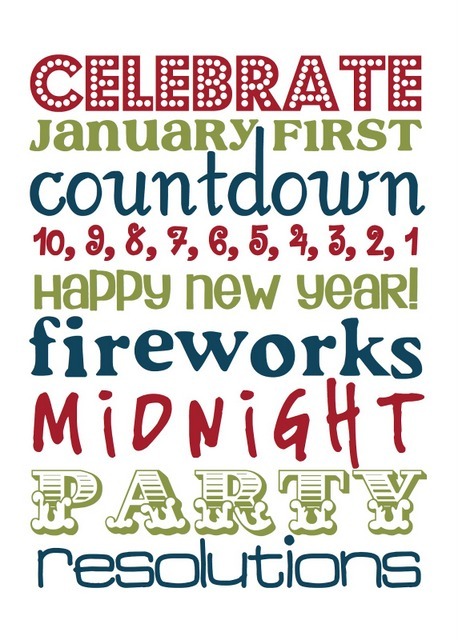 Printable New Years Countdown Art. 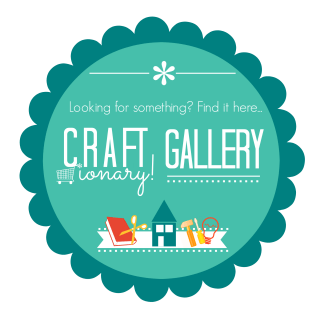 via A Night Owl (link is temporary down). 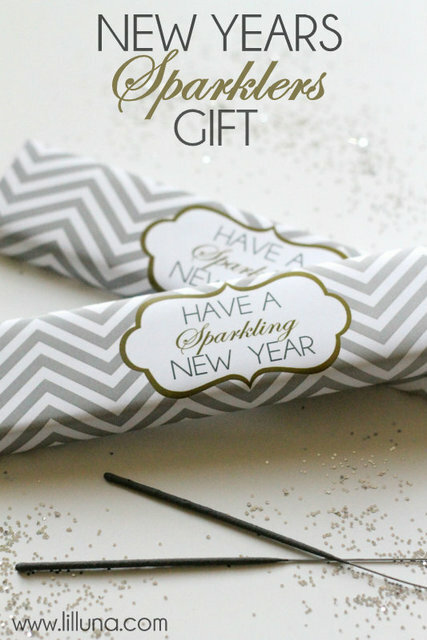 New Years Sparklers Gift Idea with Free Printable wrap. 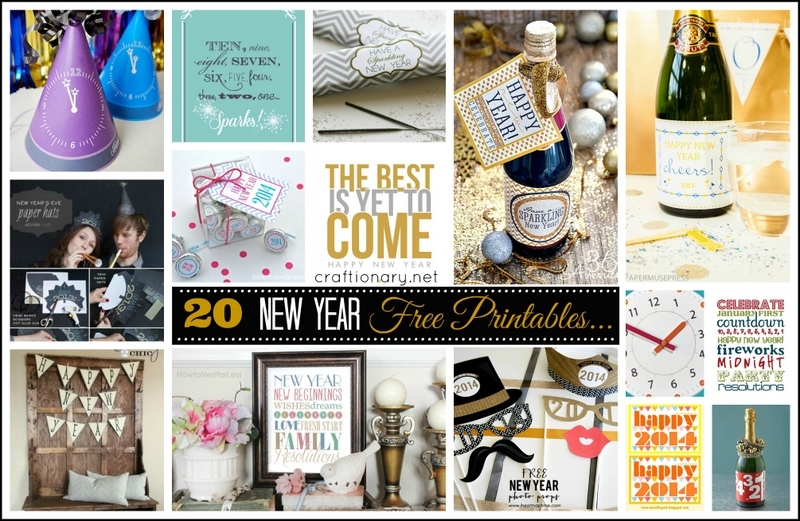 “Celebrate Happy New Year” and “Have a sparkling New Year” printables. 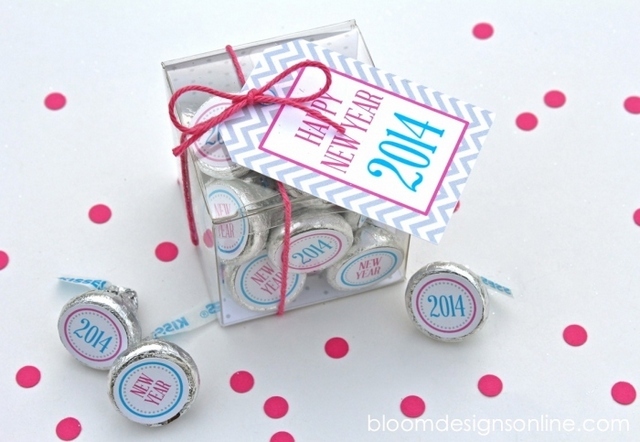 Happy New Year wishes with kisses printables. 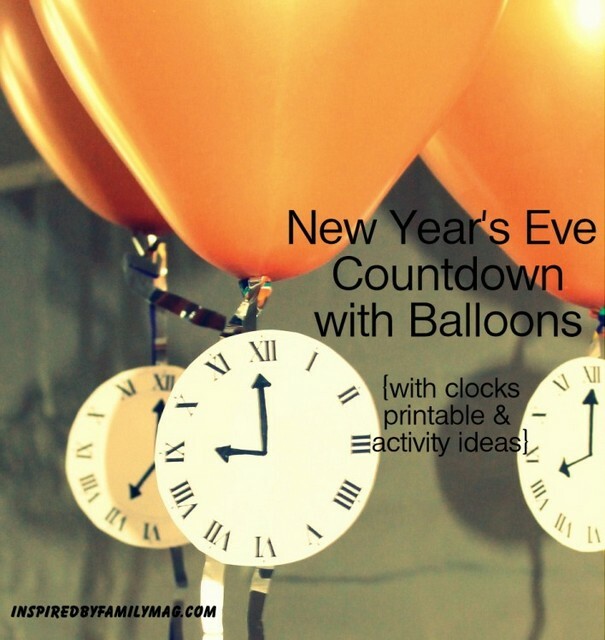 New Years Eve Countdown with balloons. 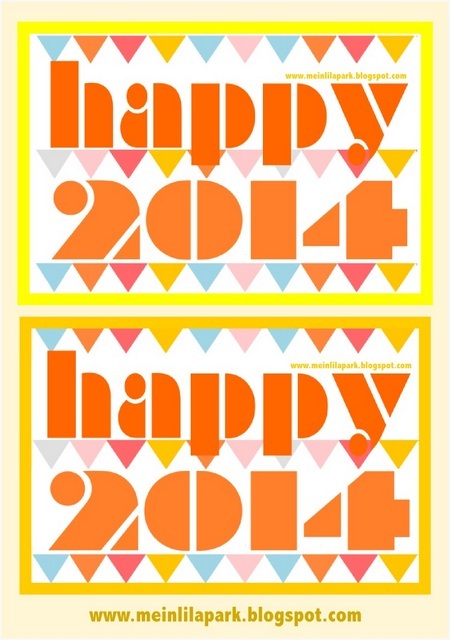 Use this bright and vibrant printable as gift tag, greeting card or label. 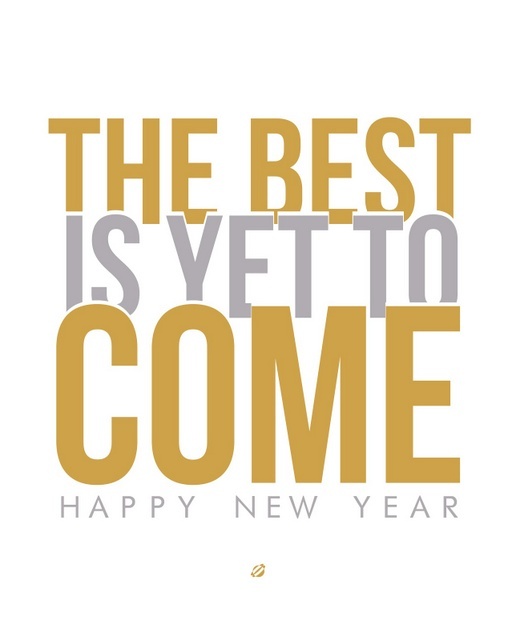 “The best is yet to come” Happy New Year. 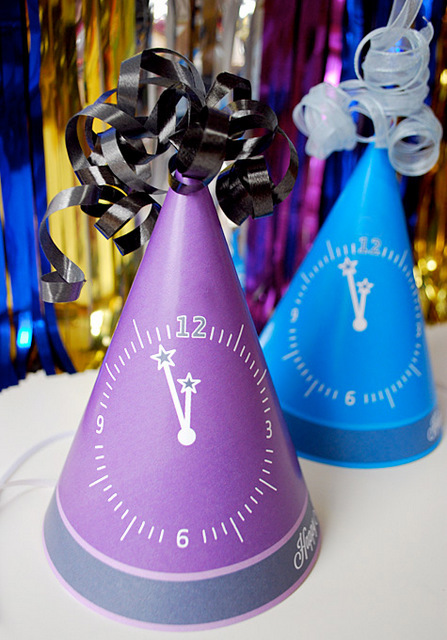 New Years Eve Paper Hats with Free Printable template. 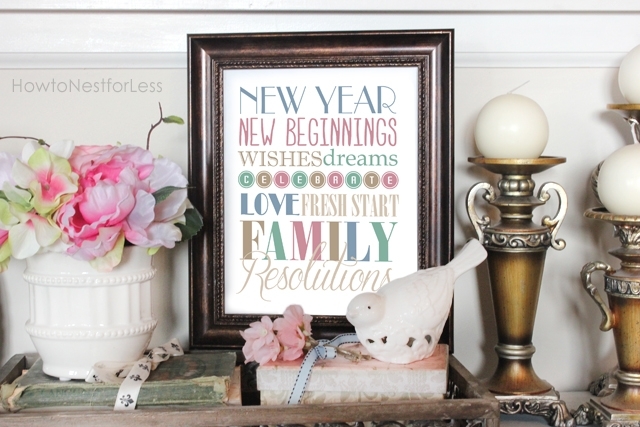 Happy New Year Printable Letters. 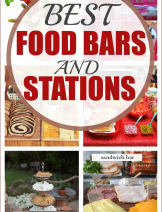 Easy to print and hang anywhere with clothespins. 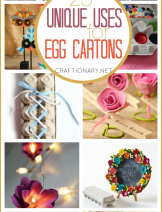 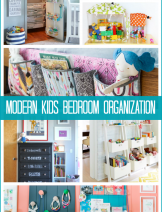 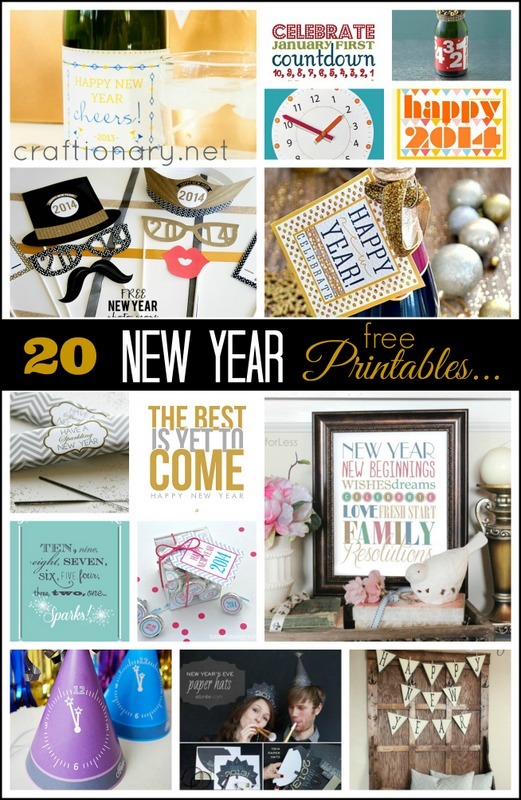 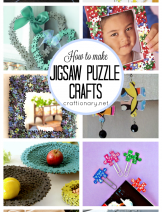 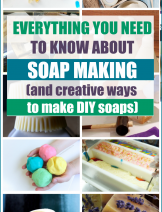 I hope you enjoyed this new year printables roundup. 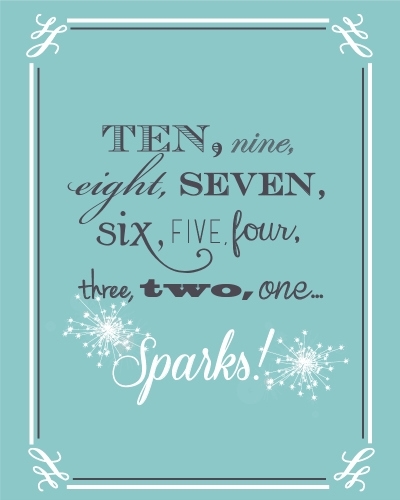 Have a wonderful and Blessed. 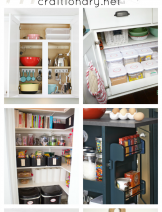 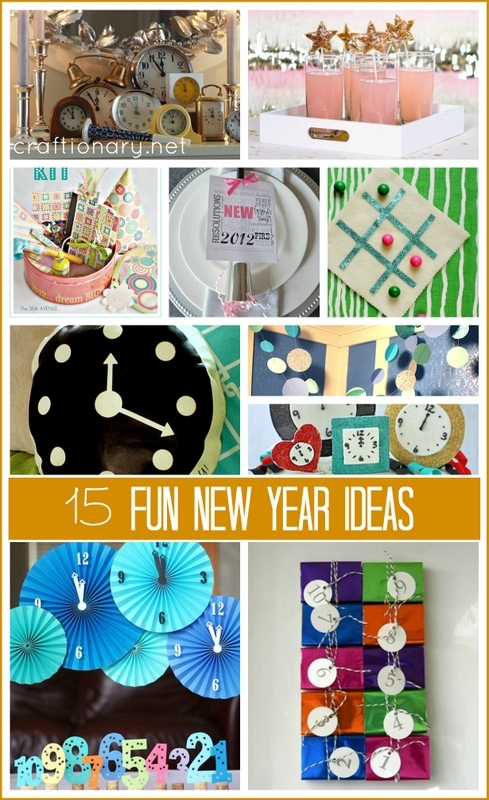 Fun ideas to celebrate New Years with creative and last minute DIY Projects.